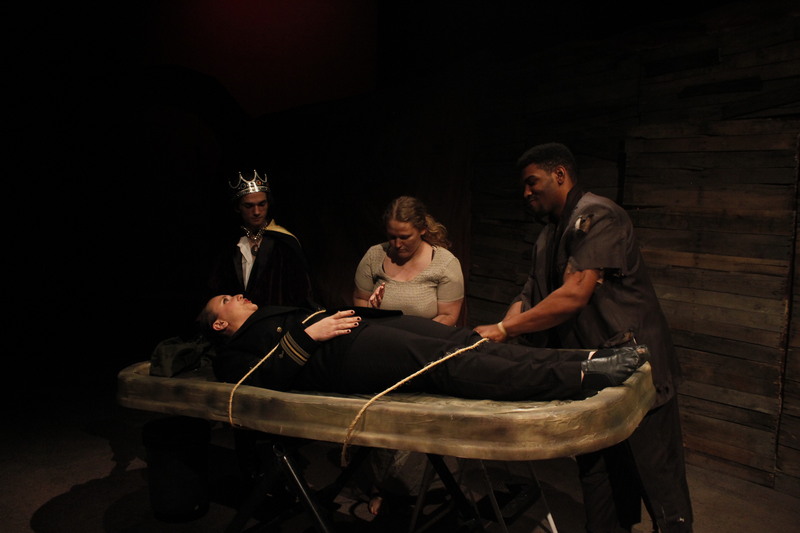 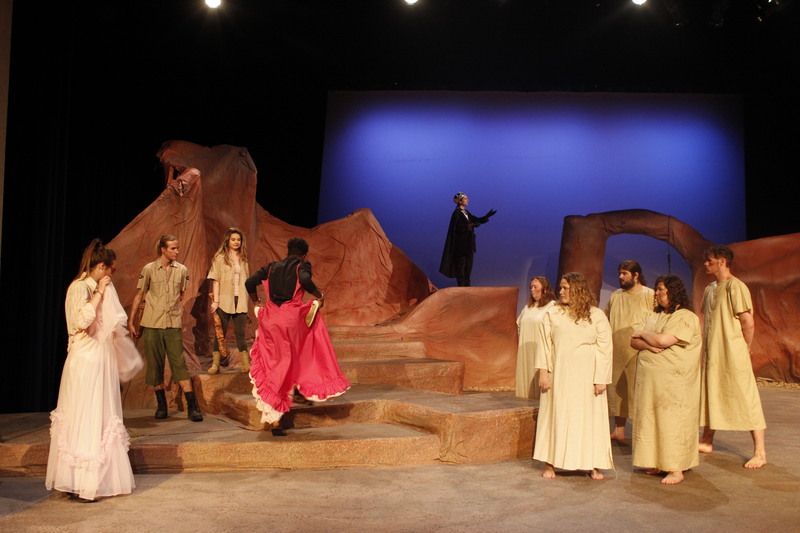 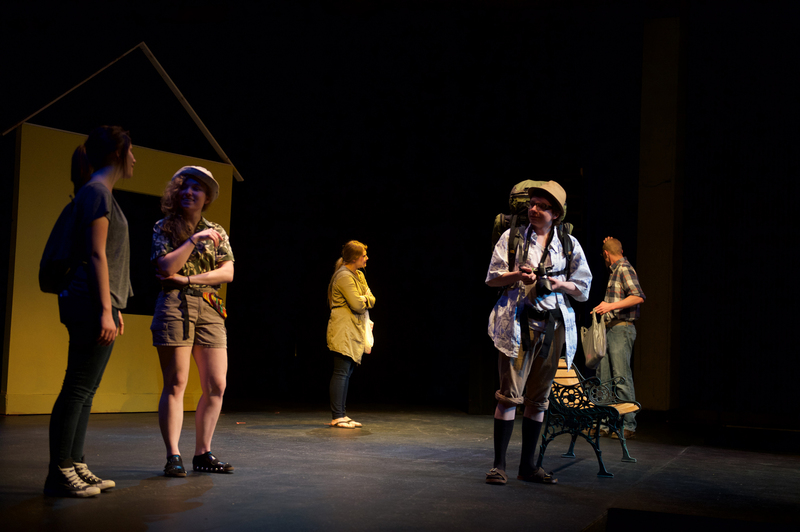 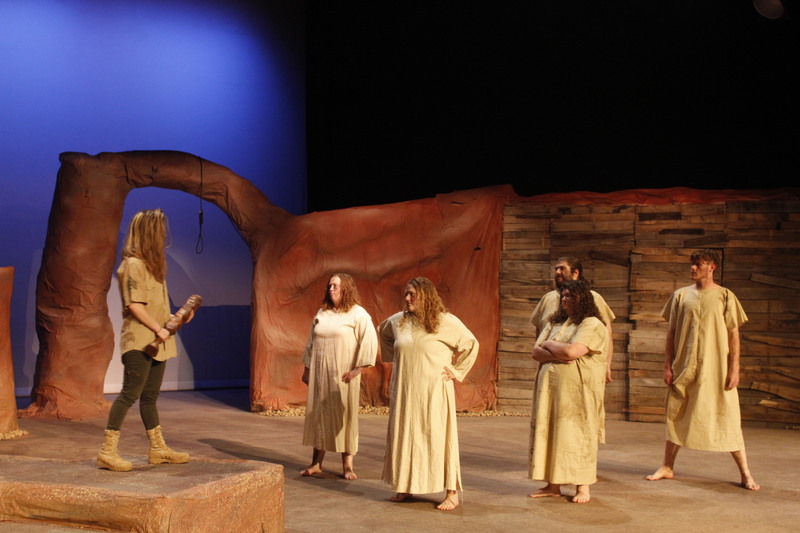 The Ridgewater College Theatre department performs various theatrical productions every year. 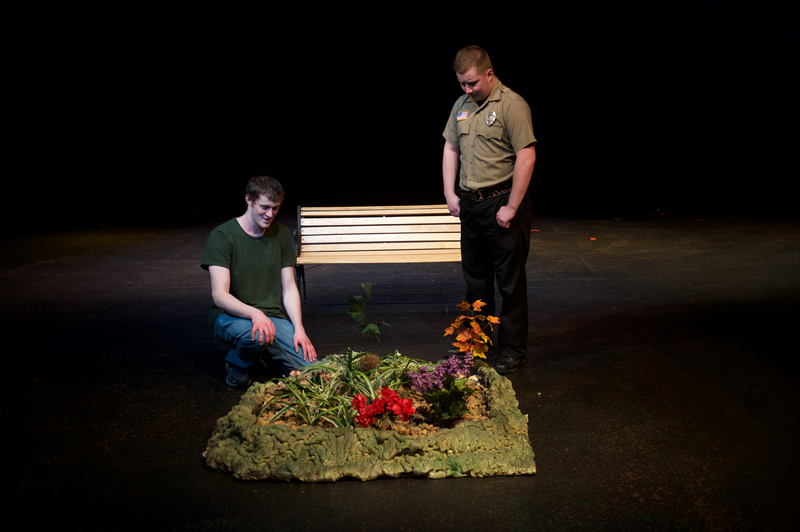 These performances are often open to the public. 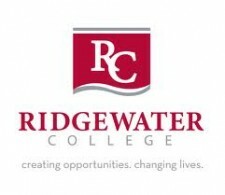 Go to the Ridgewater College Theater website to see what’s playing now!